New gods, Dr Strange and Fullmetal Alchemist! Normally I don’t like to discuss books that have already been touched upon elsewhere but some recent developments for Marvel and DC movies have forced me into doing just that! That deleted Superman V. Batman scene has the internet talking. 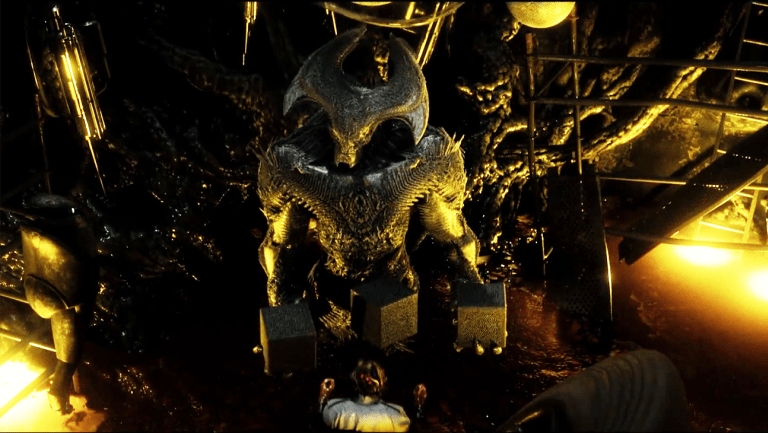 Thanks to events in both BvS and Supergirl Cadmus is going to be a major player all across the cinematic DCU. They first appeared in JO 133 but weren’t named until this annual. DC’s Rebirth is giving us a slew of mediocre content to speculate over. Does that sound pessimistic? Well it should. I have pretty much had it with DC’s tweaks and other continuity adjustments. I am a huge Damien Wayne fan though and the Super Sons book looks pretty cool. We already know what to buy concerning Damien but Jon Kent is another story. 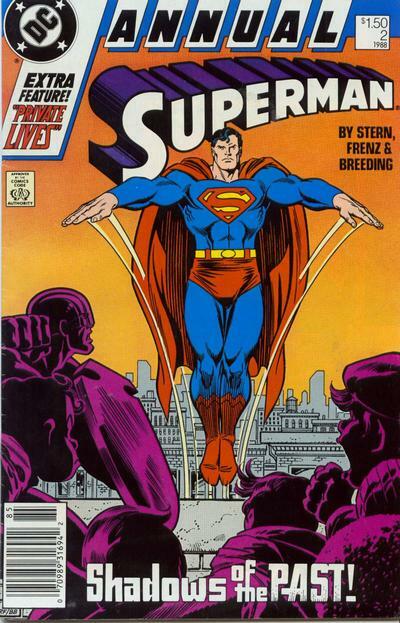 Superman 423 is not the first appearance of the Convergence Jon Kent who will star in the series but I believe it is the first appearance of any son by Superman & Lois Lane named Jon Kent. 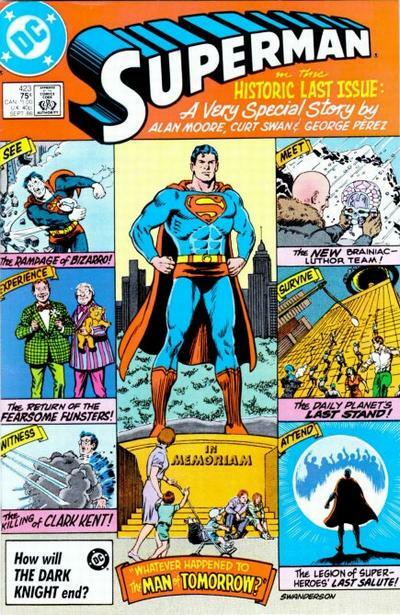 This book is already well known thanks to one of the better Superman scripts ever published. The good news-it’s still cheap all over the web. A live adaptation of this series from Hiromu Arakawa has been announced. Like many other properties from foreign creators the work’s was first serialized in magazine format. In this case Fullmetal was first published in issue 1 of Monthly Shōnen Gangan ( July 12, 2001 ). 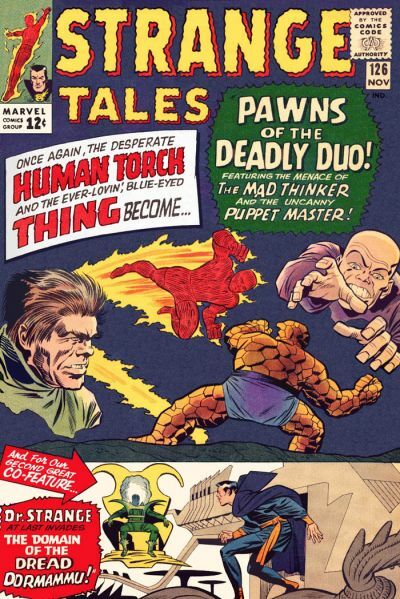 Apparently is so rare I cannot even find a picture of the issue. 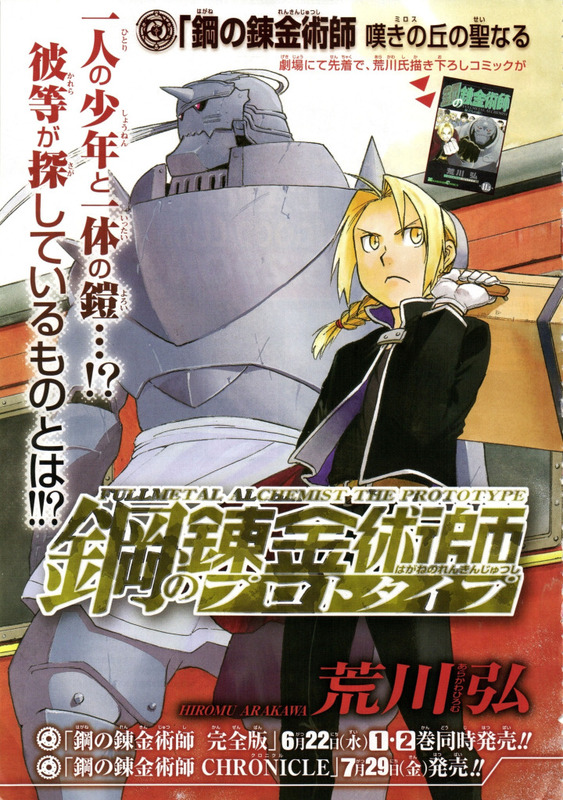 Fullmetal Alchemist: The Prototype was an earlier version of the Fullmetal Alchemist manga and was published for fans in Gangan magazine in 2011 in conjunction with series finale. Who is Mads Mikkelsen playing in Doctor Strange? Some images have leaked and the spec machine should start rollin’. 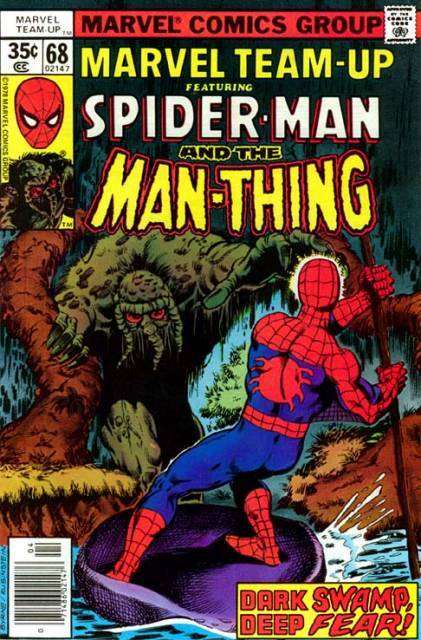 It is certainly possible Mads is playing this famous Marvel demonic entity. I would put Mephisto right up there with The High Evolutionary on my want list of big screen villains. Created by the Dweller in the Darkness, D’Spayre gets his kicks from psychically feeding off the pain of others. Well that’s joyful. I would say he’s the least likely candidate but you never know. 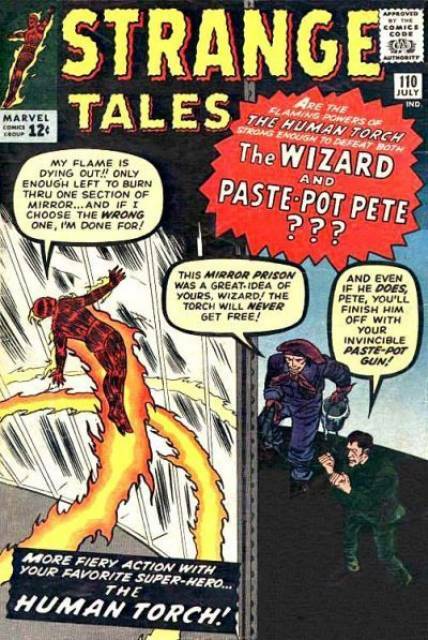 The extremely old and mystical, dimension hopping entity known as Dormammu is easily one of Strange’s most recognizable foes. It would not surprise me if Mads were playing him. This book is going to cost you some really money though. 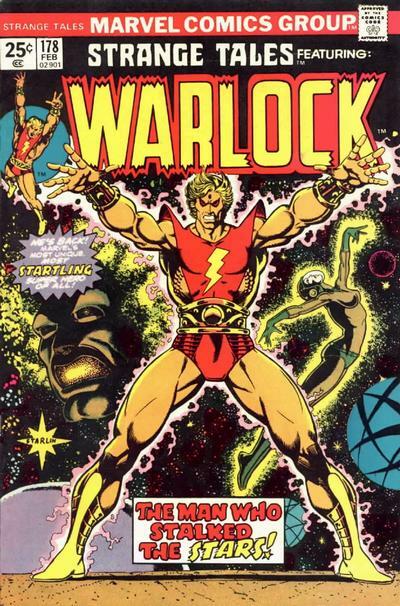 Primarily a villainous group who oppose the Modern GOTG there is a strong possibility the Church or one of it’s members could be played by the Hannibal actor. As Magus established the Church he is as good a guess as anyone else. Including the Church might be a smart play considering the tie-ins to Thanos, Infinity War and GOTG. The class 3 demon is the enemy of many of Marvel’s greatest heroes including Dr. Strange. As a manipulator of magic we should add him to the list even though the odds on this guy are pretty low. Marilyn Manson as nightmare would be very cool looking at the least. I too thought of Mephisto as being the baddy in Dr. Strange. 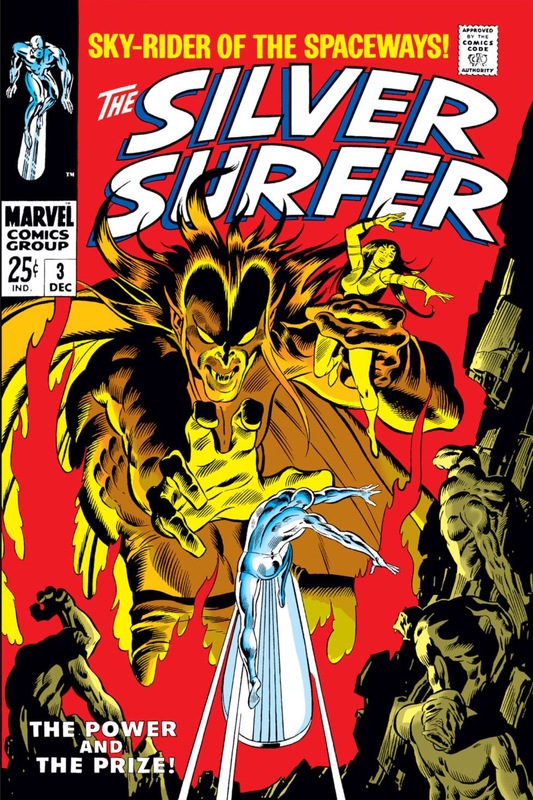 I mean during the whole Inifinity Gauntlet run whether it be in Silver Surfer or the main event, where you saw Thanos, Mephisto was never far behind. 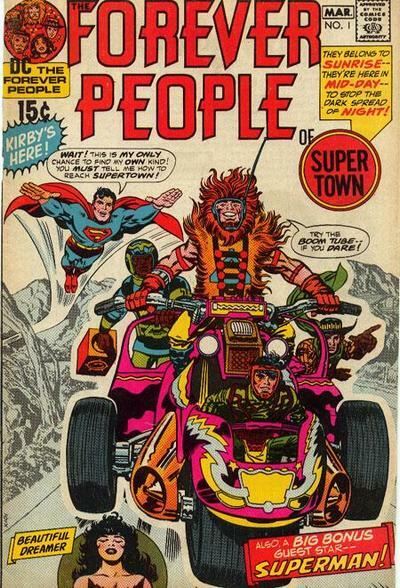 One of my favorite covers. I say Magus. Looks the most similar.